We are leading manufacturer, supplier and trader of Chips Packing Machine for Packaging Industry. this packing machine is checked in terms of quality at our end before the delivery. 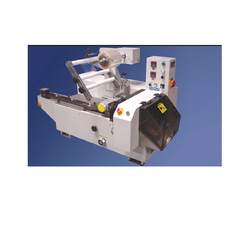 We provide this packing machine at affordable range to our clients. Matching up with the ever increasing requirements of the customers, our company is engaged in providing Snacks Packing Machine. 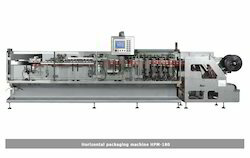 We are dealing with 150 Blister Packaging Machine For Pharmaceuticals.